Jacob Stewart is an Investment Analyst for CCR, focusing on portfolio modelling and monitoring, investment screening, and client communications. He most recently assumed the responsibility of monitoring the investments for the firms defined contribution plans. 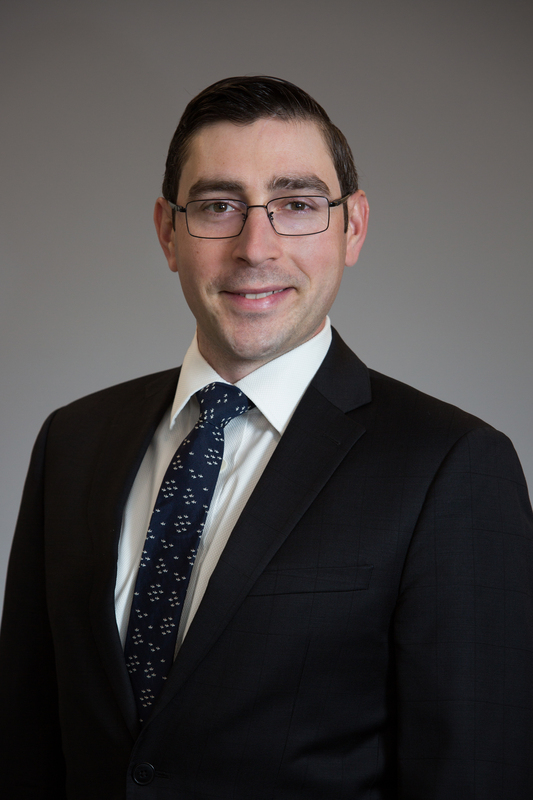 Jacob joined CCR in 2016, bringing his prior experience as an investment consultant at John Hancock and Natixis Global Asset Management. Jacob earned his Bachelor of Science degree in Management and Business at Skidmore College. He is an Investment Advisor Representative and holds the Series 7, 63 and 65 securities registrations. He is also a Chartered Retirement Planning Counselor® (CRPC). Jacob is a member of both the firm's Corporate Services Committee and Portfolio Review Committees. Jacob grew up in rural western Massachusetts, where he developed his love of the outdoors, camping, hiking and summer barbecuing. He had a successful collegiate and semi-professional baseball career, and currently enjoys playing golf, running, cycling, following New England sports and reading a good book.